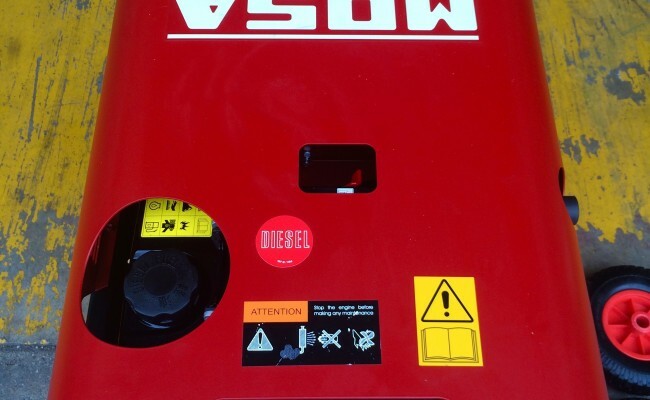 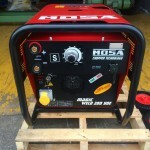 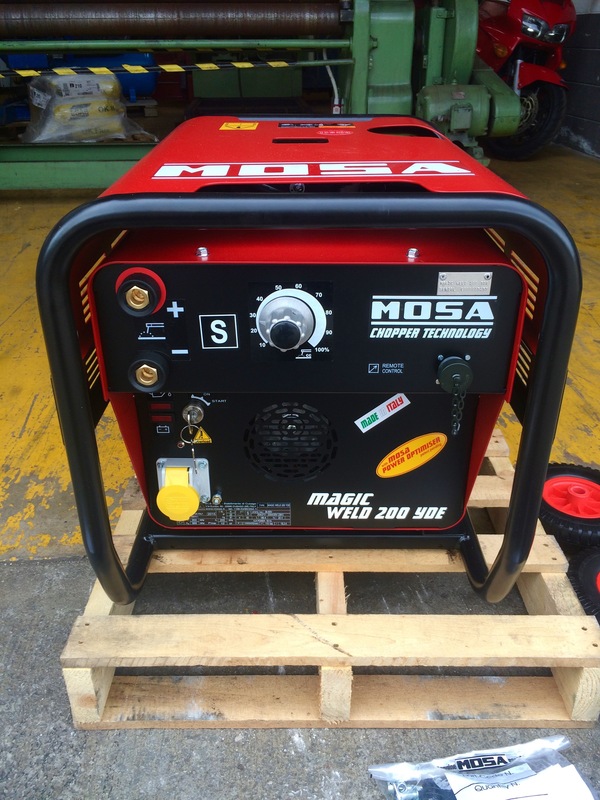 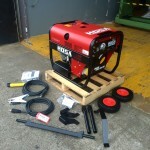 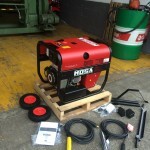 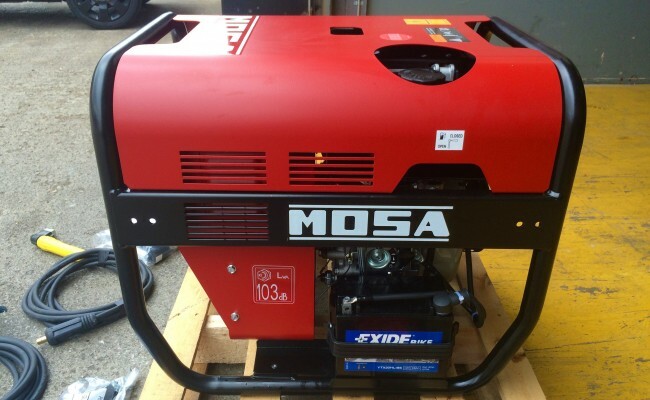 The MOSA Magic Weld 200 YDE diesel welder generator is the best portable generator in it's class for light weight portability and weld quality. 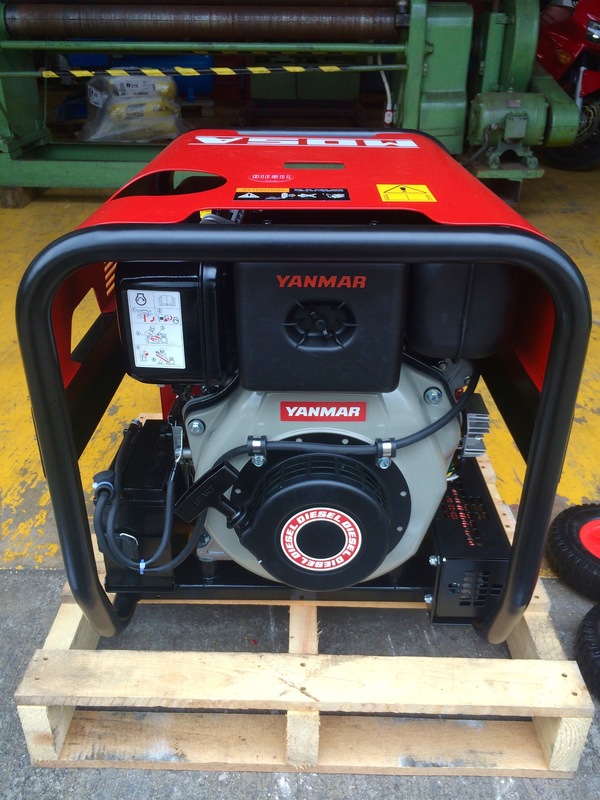 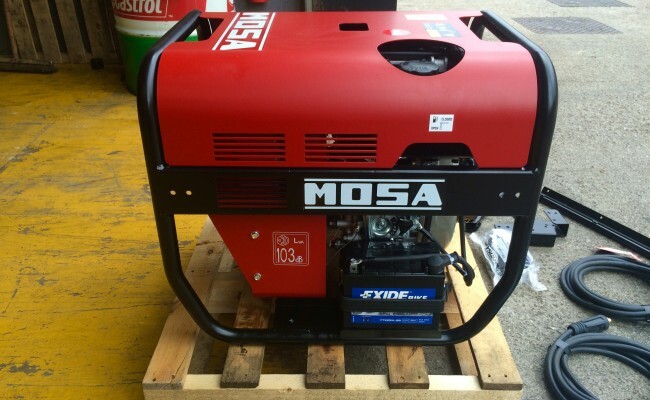 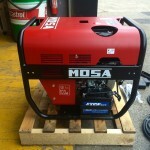 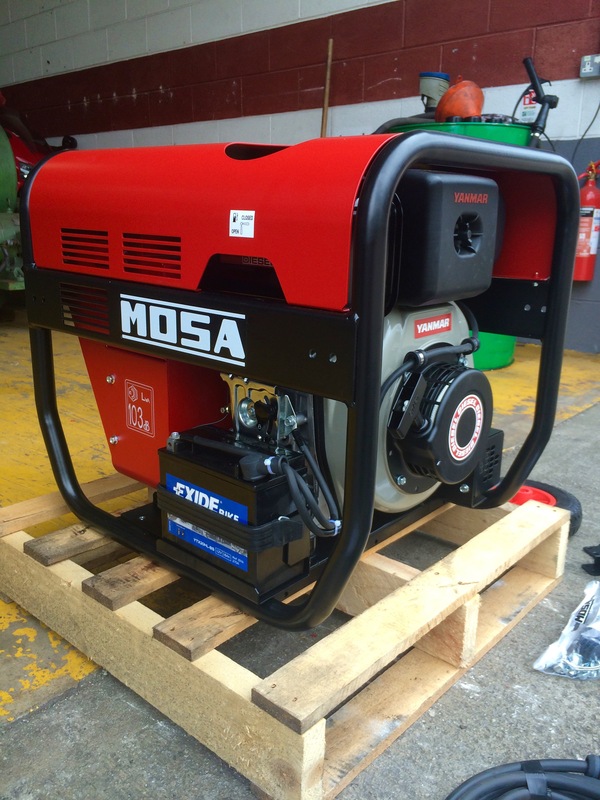 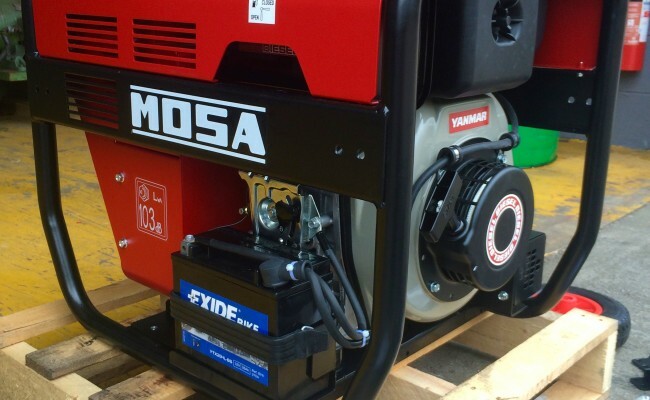 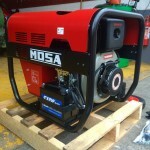 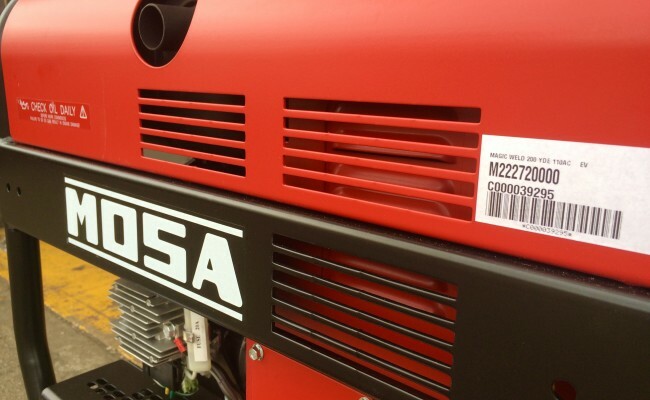 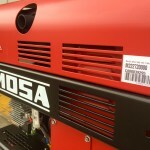 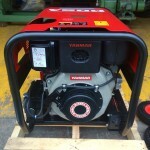 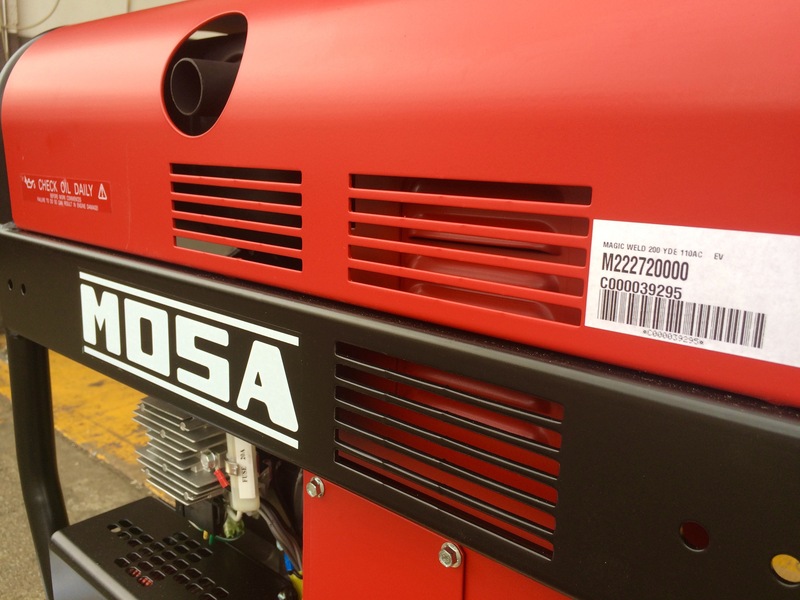 With this 200 YDE model having an electric start feature, Mosa have made an essential site machine. 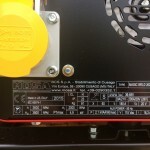 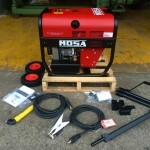 It also comes with a 110V 16amp auxiliary output socket, as well as blasting out 200amps of MMA stick welding power. 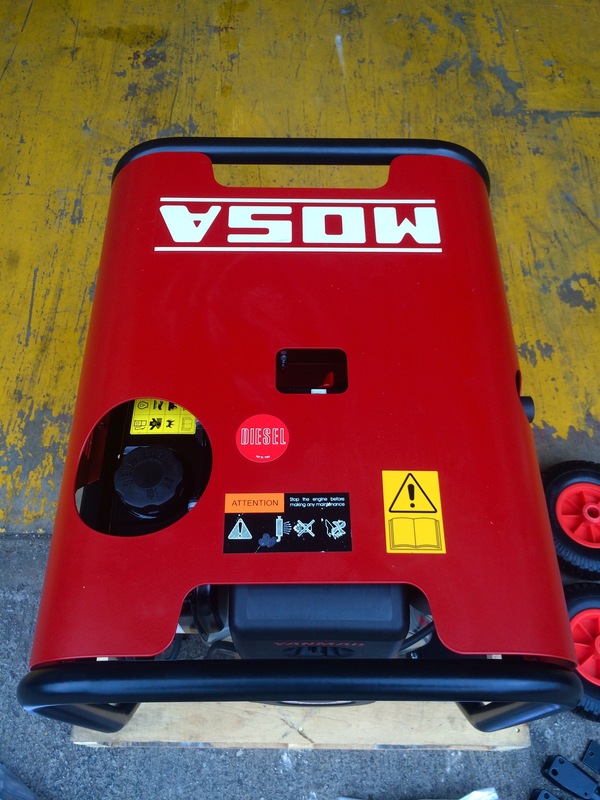 It is also very quiet, light weight at 91kg meaning x2 men can pick it up, and has an optional wheel barrow carriage kit with handles that is quick to bolt on for easy manoeuvrability around site. 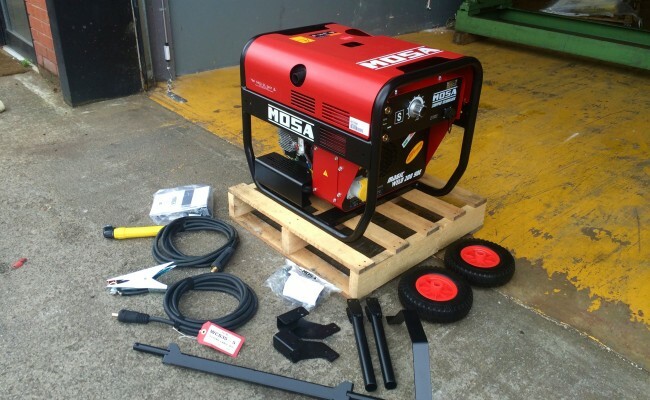 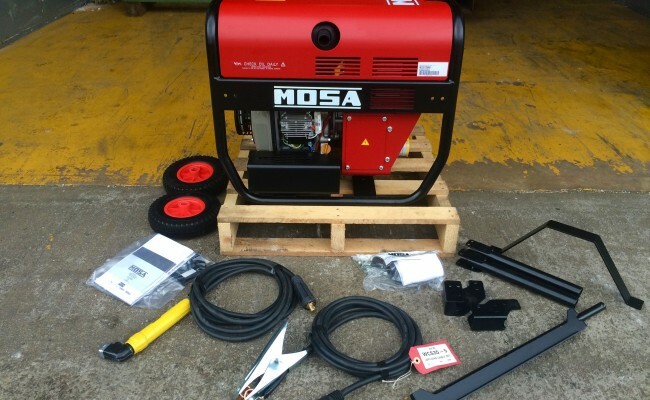 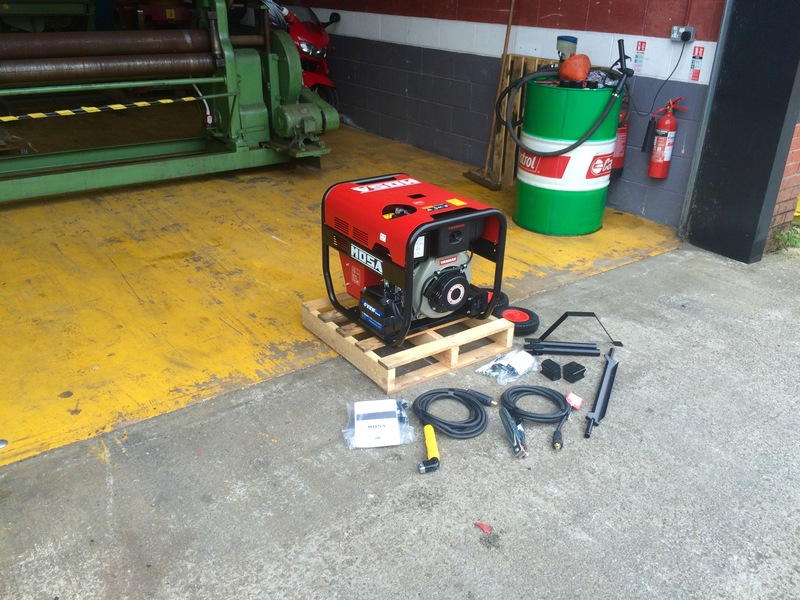 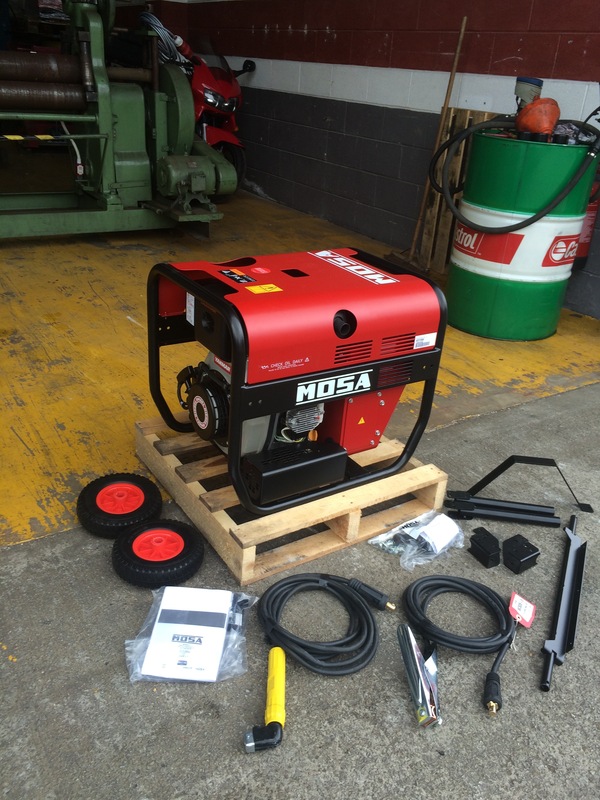 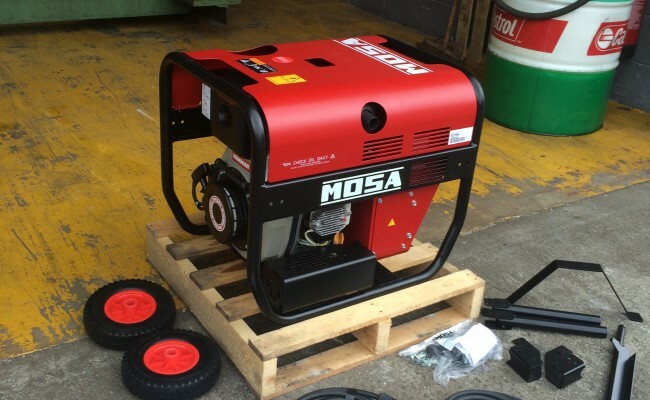 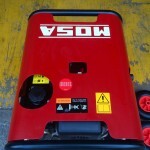 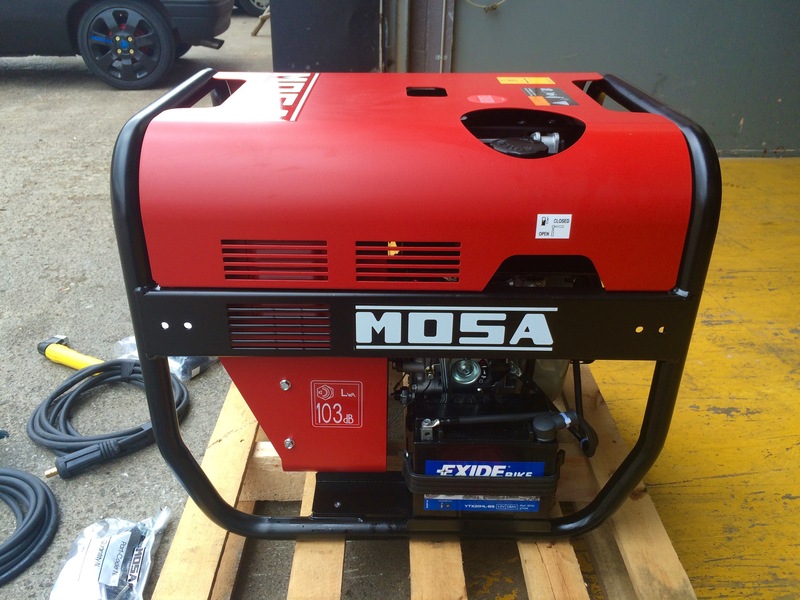 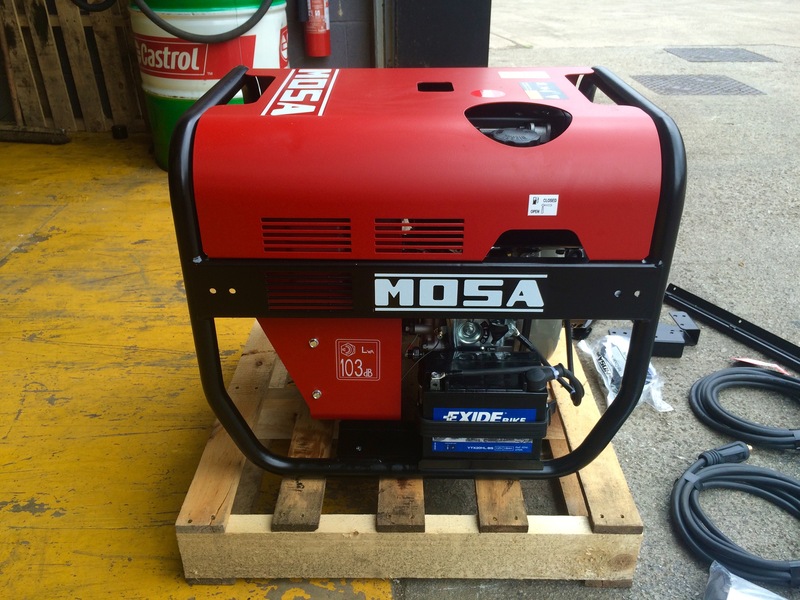 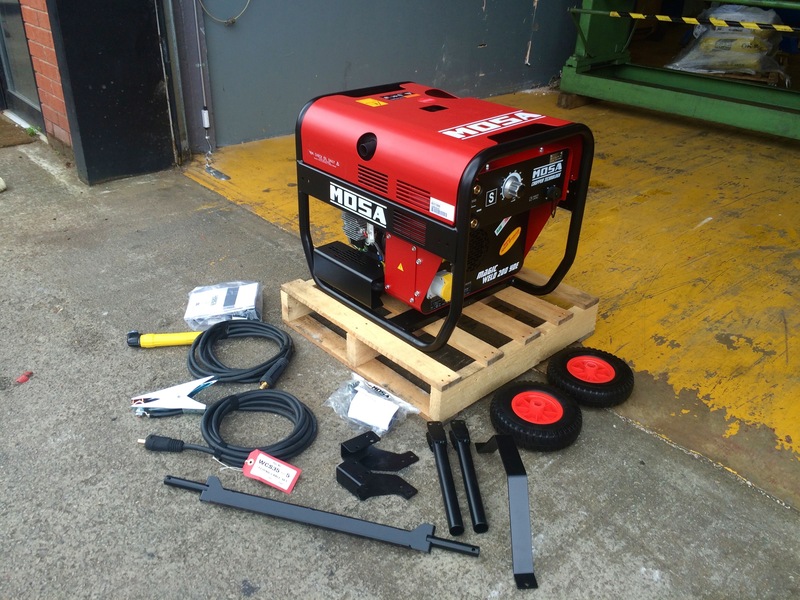 We also stock and supply it's little brother, the Mosa Magic Weld II Petrol model, which is a very popular 150 Amp hire fleet machine of ours. 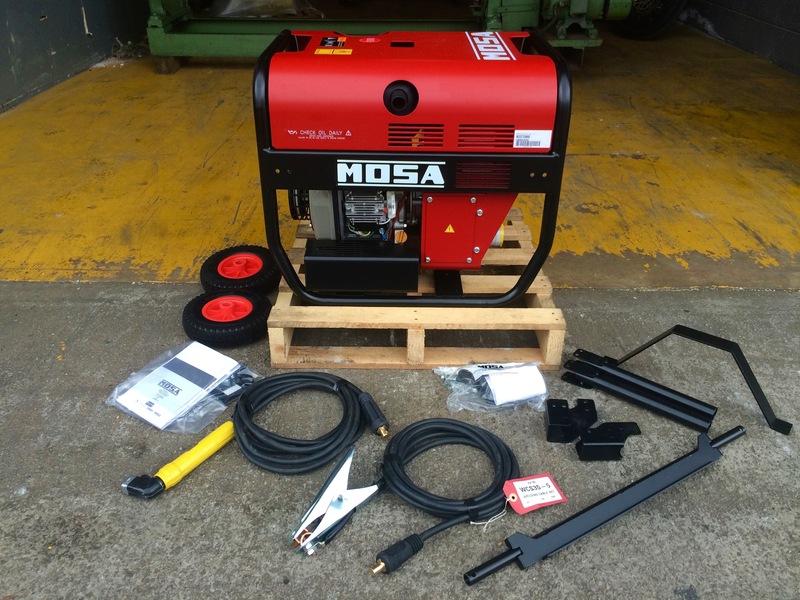 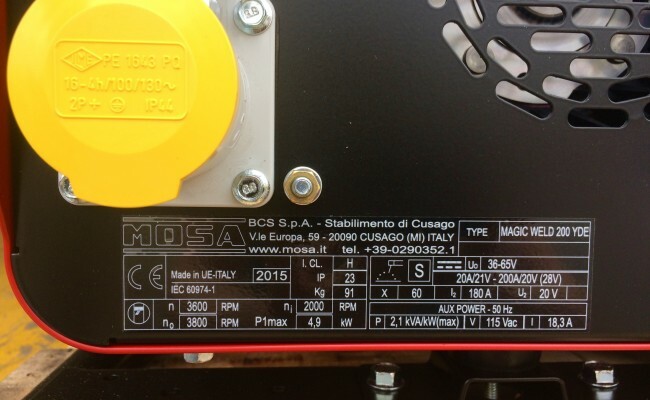 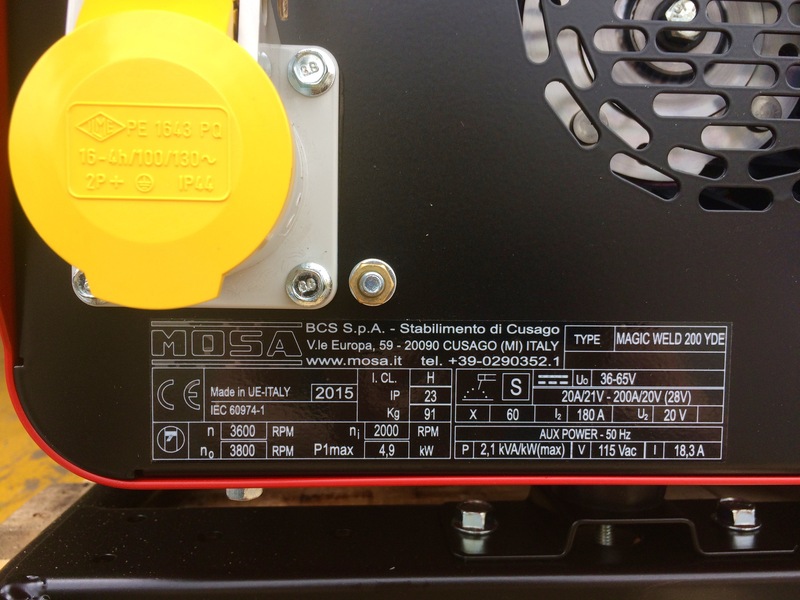 Also, we stock the MOSA remote control which can be coupled to the amphenol socket on the front of the 200 YDE welder generator, which enables the user to set the power of their welding arc from 20 meters away. 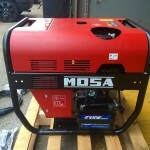 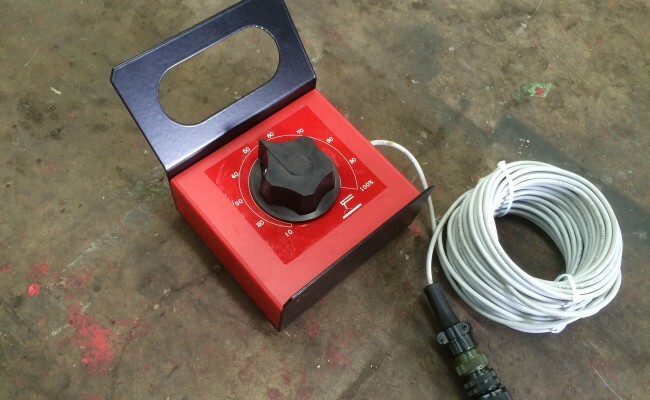 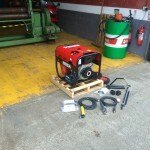 This is ideal for site purposes when working at heights or just simply can not freely access your generator power knob. 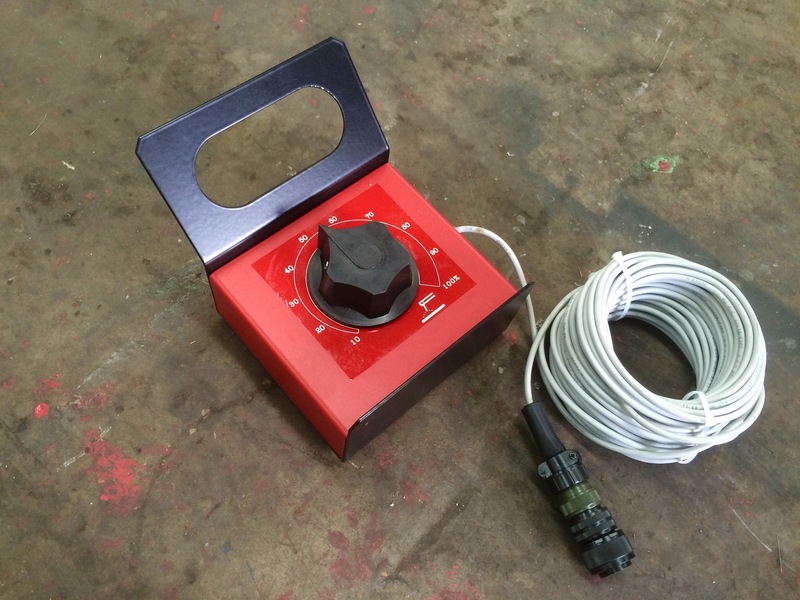 We have varying lengths of cable for the remote control pendant, which is dependant upon what the operator requires. 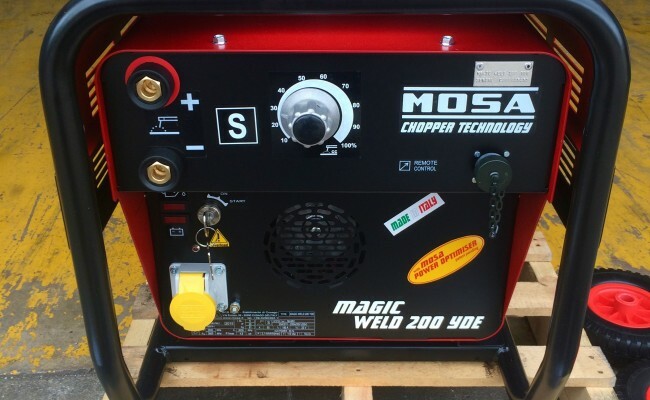 Lastly, this 200 YDE welding machine incorporates the "Power Optimizer" function , designed and patented by MOSA. 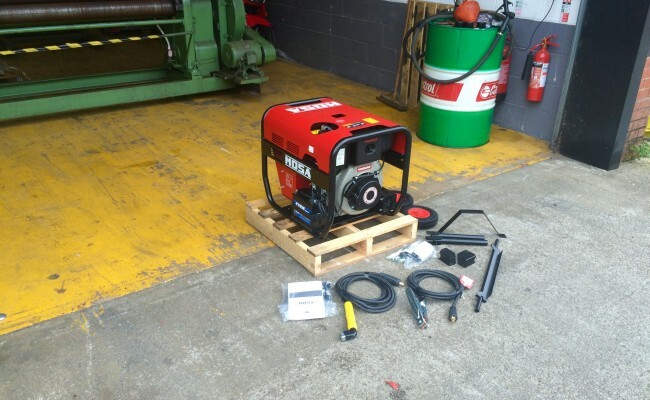 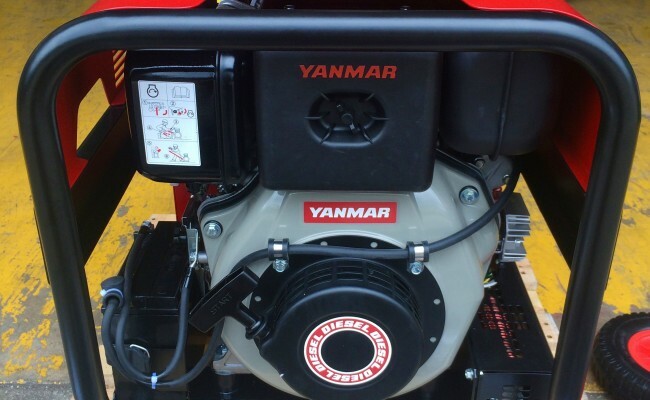 With the " Power Optimizer " it is possible to ensure stable and optimal operation in all the welding conditions, exploiting the full power of the engine.